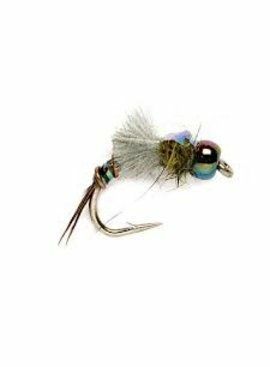 This fly is a straight up fish producer on Western trout waters. 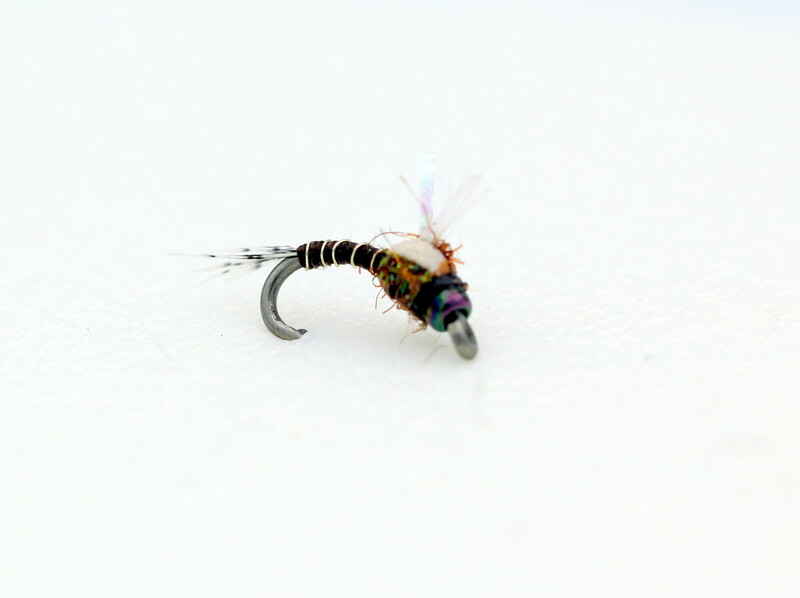 The most realistic baetis pattern out there. 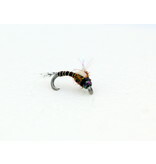 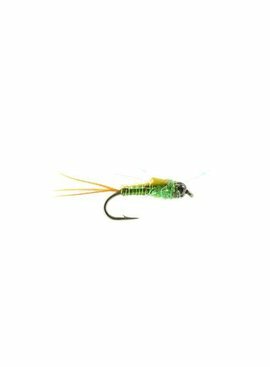 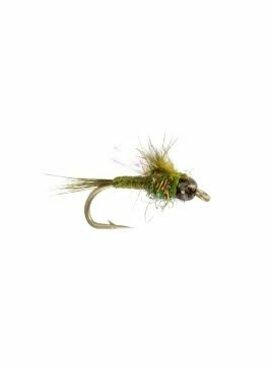 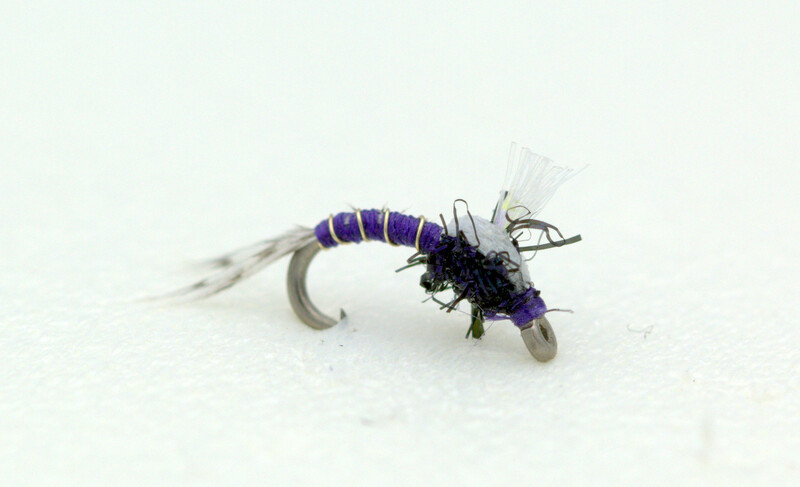 Buggy with a bead head, this bwo pattern gets down to where the fish are. 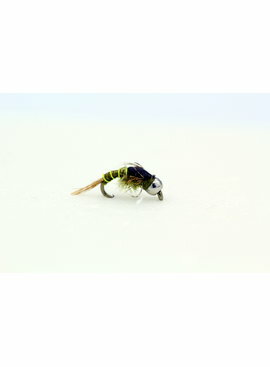 A very realistic baetis nymph for clear water and picky fish.